Azzellini, Dario (2018): "The Legacy of Workers’ Councils in Contemporary Social Movements." 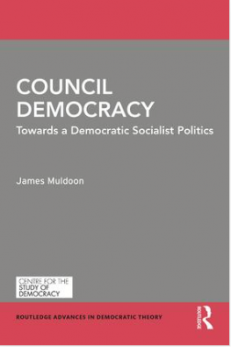 Muldoon, James (ed. ): Council Democracy. Towards a Democratic Socialist Politics. Routledge. 228-248.